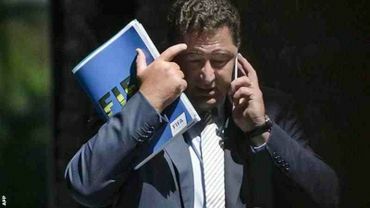 Domenico Scala, Fifa's head of auditing and compliance, has resigned in protest at reforms at the governing body of world football. That entire organization is corrupt. Nothing but greedy corrupt douchebags in the system.